Responding to popular demand, the VDRC now offers accessibility parking permits for motorcycles. 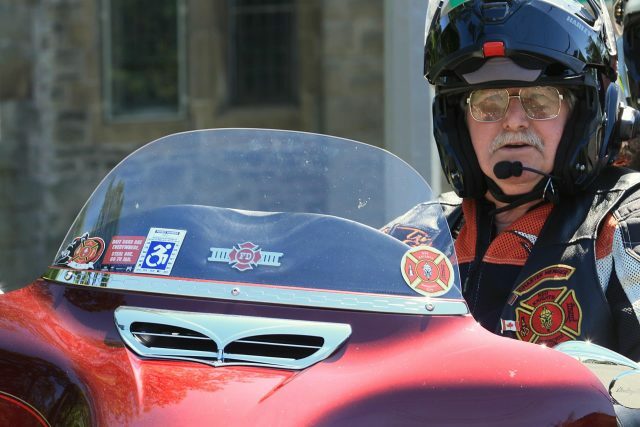 We are pleased to issue these in order to allow greater access to parks, recreational facilities and services to the increasing number of people with disabilities who ride motorcycles, either two or three-wheeled. 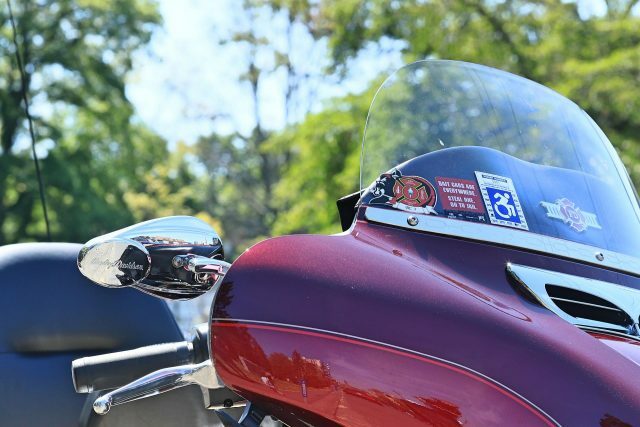 These permits will allow motorcycles to be parked in parking spots designated for people with disabilities. The procedure to get one is the same as for our regular permits, as is the cost. Permit holders will be issued a decal with adhesive on the back which must be attached to the motorcycle in a prominent place. They will also receive a wallet card as confirmation that they have a valid permit. If you would like one of these parking permits, and have not previously had one, check out the general information on how to get an accessible parking permit on our website: http://drcvictoria.com/services/parking-permits/ If you have had one of our permits already, contact our Parking Desk at 250-595-0044, ext. 106; or email us: parking@drcvictoria.com; or come in to our office at 817A Fort St., Victoria. Read More about New Transportation Supplement To Be Introduced!